1430 sq.ft. building for commercial use only is located in the southwest section of the city surrounded by various businesses. 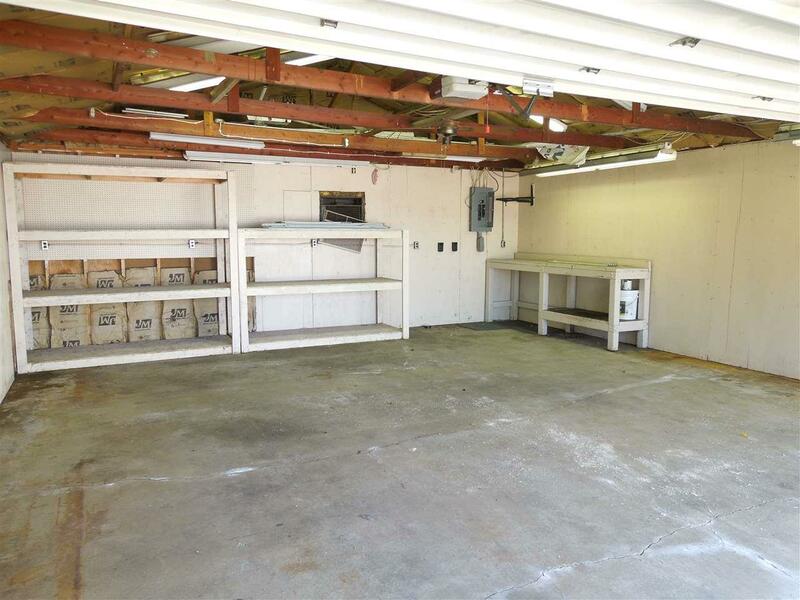 Extensively remodeled, the property would be a great location for a service/trade business. 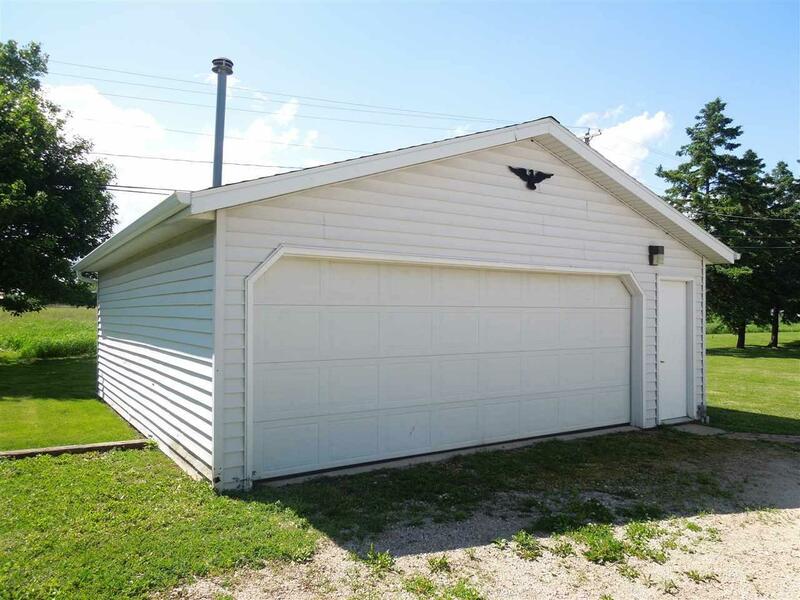 Nice 2.5 car detached garage. 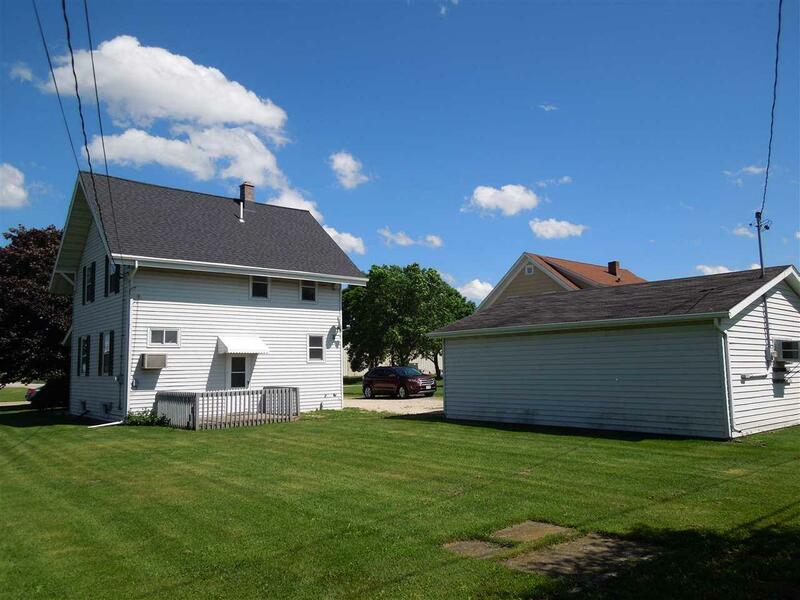 Building is located on a large lot which could accommodate expansion. 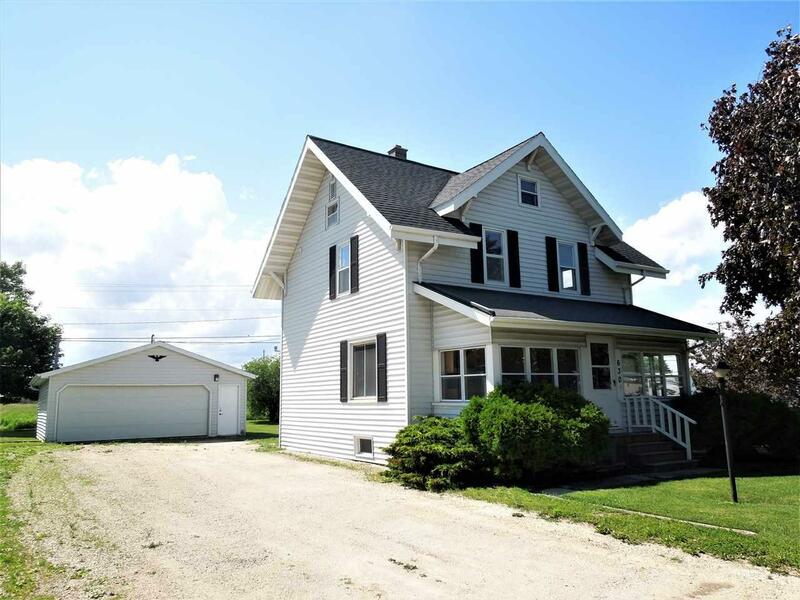 Building renovations include flooring, painting & drywall, plumbing, outdoor window wraps and a refurbished boiler. Great opportunity to open or relocate your small business!